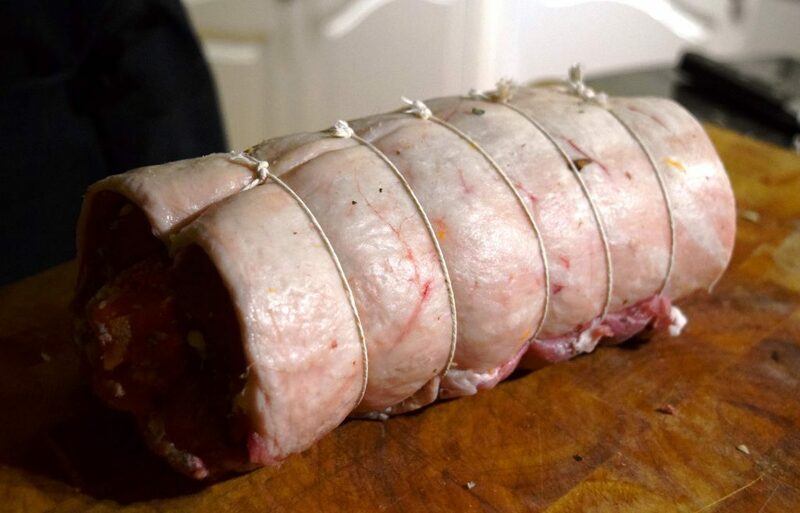 A beautiful piece of Bere Mill beef or lamb makes the perfect centrepiece for a festive feast with family and friends. This year we asked our friend, private chef Joe Cathers, to create a special Christmas recipe using our lamb – see below. Happy cooking! If you would like to place an order with our butchery for Christmas then please see our Christmas Orders page. 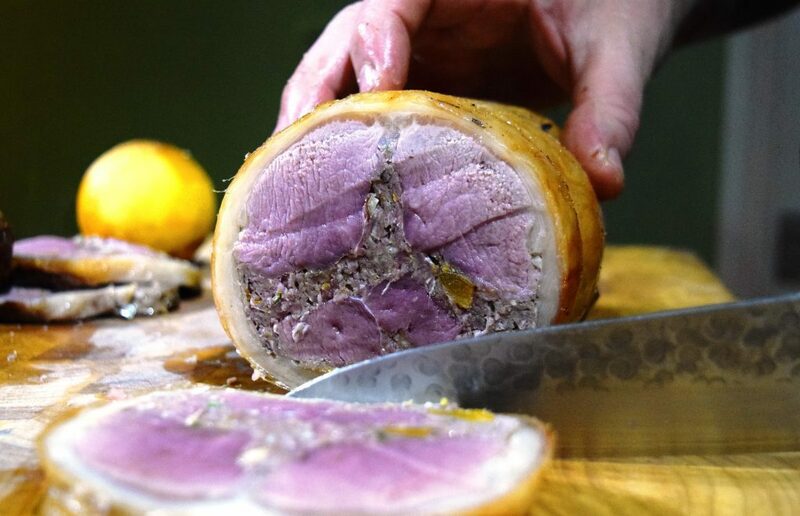 To place your order with our butchery for Christmas please see our Christmas Orders page.